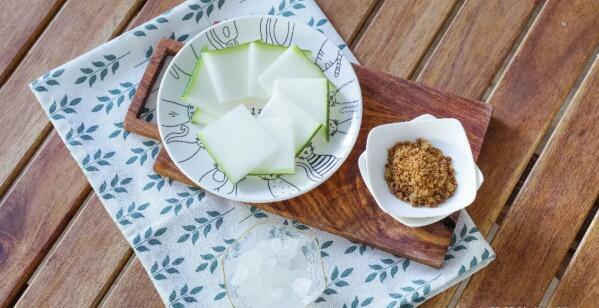 We know that Winter Melon Tea is delicious, but is it really the best summer drink? In fact, earlier I thought that winter melon was used to make things like fresh winter melon soup, or rich braised melon, all delicious. However, I didn’t expect that winter melon could be made into a drink until I drank Taiwan’s winter melon tea. My impression was greatly improved. It was very palatable. Winter melon tea is a beverage made from winter melon and sugar and boiled into soup for 1 hour. Winter melon tea has a history in Taiwan for a hundred years. The ingredients are easy to find and are very reasonably priced. Traditional shops brewed by traditionally ancient methods which are very sophisticated. 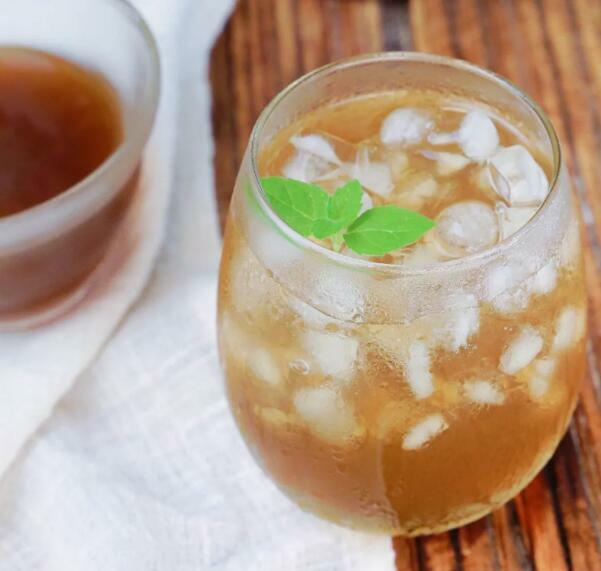 Winter melon tea is regarded as the best hydrating health tea. It has the effect at cleaning out kidney waste and excess water. 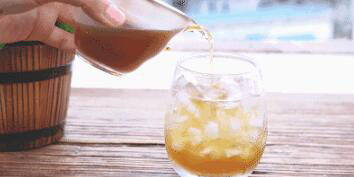 It is also a magical drink for slimming and reducing edema. Winter melon does not contain fat, and its sodium content is extremely low, which helps it as a diuretic. what does winter melon tea taste like? 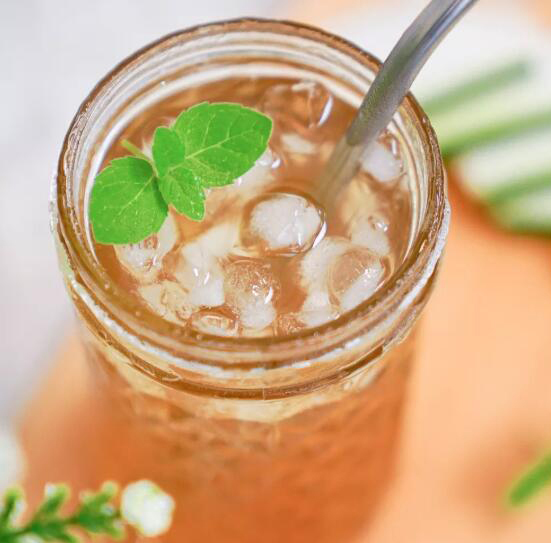 With all of these together: the sweetness of the sugar, the great health benefits of the winter melon, cooled into an ice-cold tea….how could you resist! I like to do winter melon tea at home for three reasons: one is I can control the amount of sugar, the second is it’s self-made and the satisfaction makes it taste even more delicious! And third, making it is very simple. Step 1. Wash melon, remove seeds, slice as shown below. No need to peel. When melon is sliced, it can be cut thinner, so that the melon is easier to melt when cooked. Step 2. Put the melon slices into a bowl, add the brown sugar and mix well, cover with plastic wrap for 1 hour, let it absorb naturally. Step 3. Put the melon into a pot, add water and rock sugar, simmer over low heat for 1 hour. The melon will release its juices and melt during the cooking process. Occasionally stir it to avoid sticking to the pot. Step 4. Sift through a filter. Step 5. When you drink, mix it with water according to your favorite preference of sweetness. -After being prepared, it can be placed in a clean, sealed jar and stored in a refrigerator. -No preservatives are added, so don’t do too much at once because it will only store for two days or so.